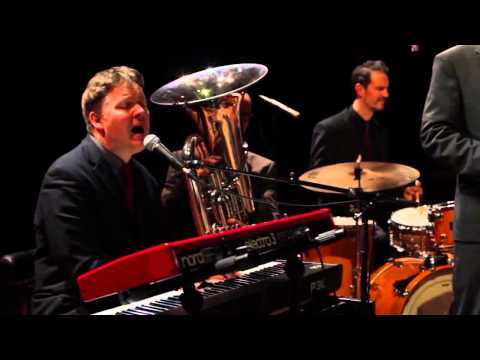 The Standards have a unique ability to combine a standard Jazz band with your favourite party classics. With such versatility they are one of the most in-demand bands in London. 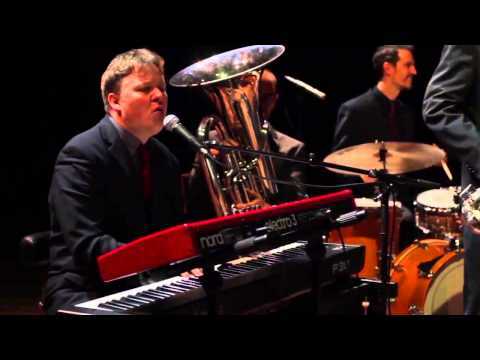 The Standards are a professional and versatile jazz band, experienced in playing at weddings, private parties and corporate functions. They pride themselves on the personal touch, being able to adapt ourselves to different requirements. Whether subtle background music, full-on party vibe or arranging musical requests, The Standards have it covered. Led by saxophonist Dan, The Standards features top-quality, seasoned professional musicians based in and around the London area. They received their musical training at the Royal Academy of Music and City University, London. 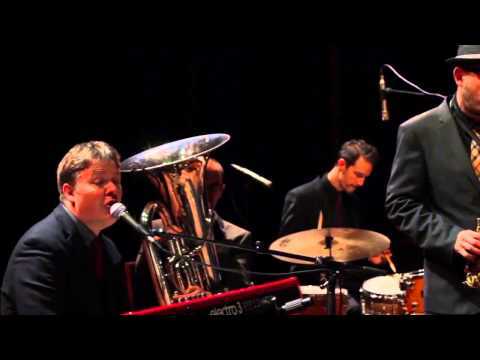 The members have subsequently performed with a variety of other musicians and ensembles such as Pasadena Roof Orchestra, London Jazz Orchestra, David Byrne, English National Opera, the Philharmonia, Grace Jones, Brian McFadden, Johnny Dankworth and Ben Castle to name but a few. So if you are after a band that can deliver the finest in Jazz and lounge music and then take your evening into a full on party, The Standards could be the answer. Sorry, The Standards doesn't have any photos right now Send us an enquiry and we'll get back to you, or check out the rest of the act profile.